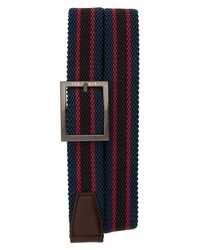 Ted Baker London Reversible Stretch Belt $69 Free US shipping AND returns! 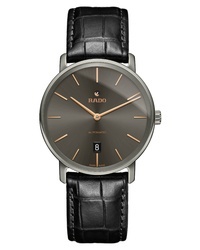 Rado Diamaster Automatic Leather Watch $2,250 Free US shipping AND returns! 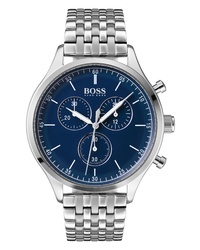 BOSS Companion Chronograph Bracelet Watch $395 Free US shipping AND returns! 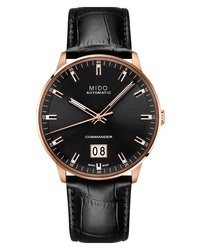 MIDO Commander Ii Skeleton Leather Watch $990 Free US shipping AND returns! 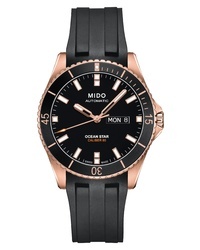 MIDO Ocean Star Automatic Rubber Watch $990 Free US shipping AND returns! 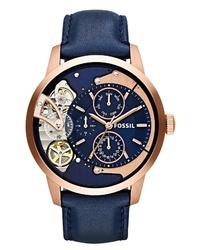 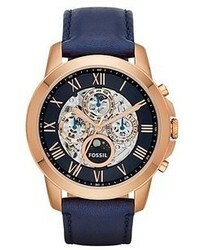 Fossil Townsman Twist Leather Watch $225 Free US shipping AND returns! 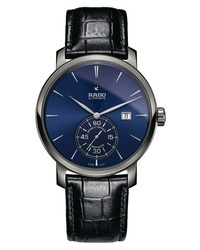 Rado Diamaster Automatic Chronometer Leather Watch $2,250 Free US shipping AND returns! 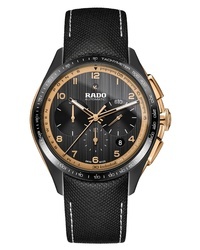 Rado Hyperchrome Ceramic Automatic Chronograph Leather Watch $4,300 Free US shipping AND returns! 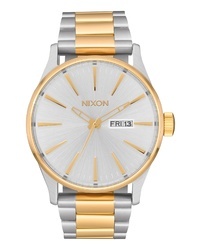 Nixon The Sentry Bracelet Watch $250 Free US shipping AND returns! 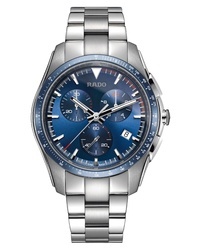 Rado Hyperchrome Chronograph Bracelet Watch $1,550 Free US shipping AND returns!